Mindy and her family are so special to me! She is the one who opened so many doors for me, allowed me to come into her place of business and let me set up a studio upstairs. 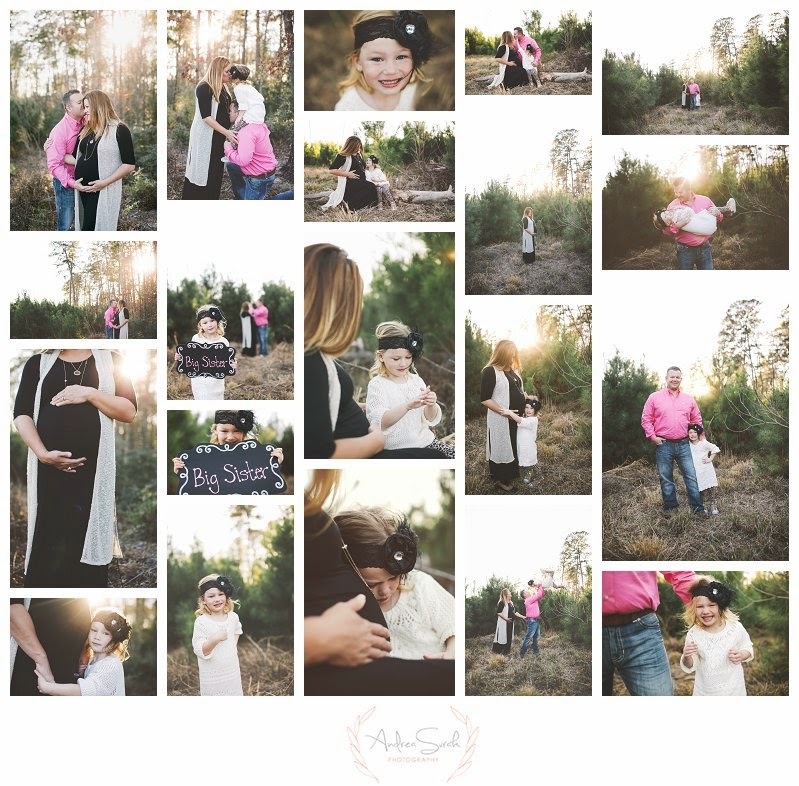 And of course, all of her Conroe Maternity and Family Photography needs, I fulfill that for her and her amazing family. This session kind of marked the start of my ‘voice’ that looked so hard to find over the years, so it is extra super special to me. Not only is Mindy my landlord for my studio, but she’s a cherished friend of mine. She is constantly encouraging, supporting, and loving on me and my family. A true friend. Did I mention that she also does amazing hair over at Bella Vita Salon? The girls there are so talented and so helpful, I truly do not know what I would do without them. So with all of that being said, I have nothing but MORE nice things to say about this family. Toby and Mindy put complete trust in me and my vision for Conroe Maternity and Family Photography when they book with me. It’s refreshing to be able to express my creativity to the best of my ability when shooting a family. I am immeasurably grateful for the trust these guys have in me and my photography. But for real, how PERFECT is this session? !